Elijah is getting too naughty and starting to talk little by little that is why I am missing the old him who was just in the bed rolling and playing with no sound. 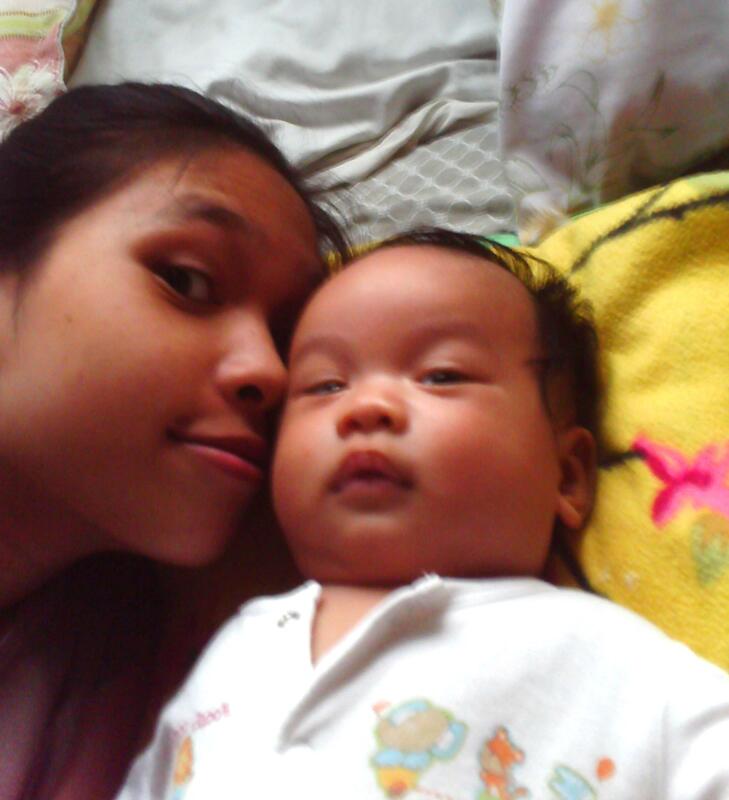 🙂 I am loving Elijah much everyday because he can now show how much he loves me by simply hugging me tight and sits at my lap when I am busy with the computer. I always caught myself browsing our pictures together when I have nothing to do. They really do grow up too fast, don’t they? hmmmm… being mom is simply great, isn’t it? it is really fun to look back at old pics…. They sure grow fast and before we know it, they’re off to school and we will miss them. hehehe…. Those are some sweet photos of you and your little precious. Hi there! Cute ng picture! Sunod, malikot na yan :D.
Before you know it, sis, magc-crawl na yan. babies grow up so fast! nice pics! 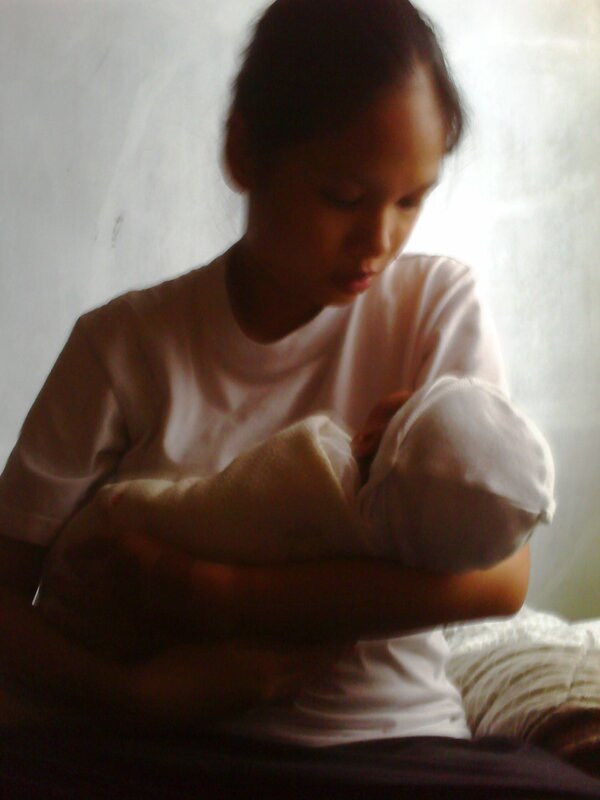 sarap talaga maging mommy! priceless. happy monday! visit our MMM entry!